Church Hall, Soundwell, Bristol, on Tuesday evenings from 7.45pm. Ryan’s first day at his new job at Briddlington-Upon-Twill’s least relaxing spa, which isn’t going very well. He’s got a critic with an agenda, ‘handsy’ customers and an incompetent boss to contend with. The situation deteriorates when customers start going missing, his day couldn’t possibly get worse, could it? This witty, fast paced comedy/farce by Martin Clare might make you think twice about your next trip to the spa. Please drop us a line on the contact page or keep up to date via Twitter or Facebook. 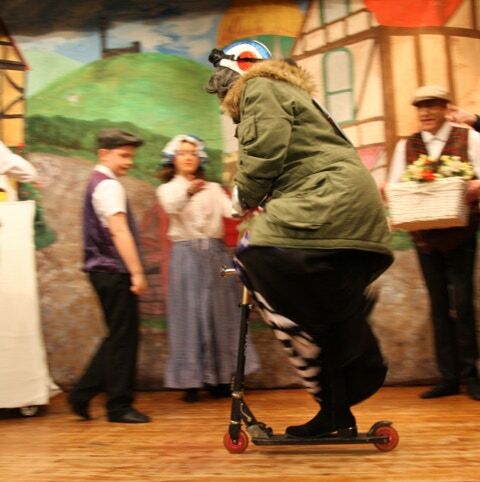 Check out our new pantomime photos! 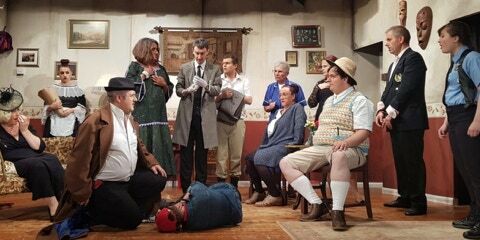 We’ve just updated the media pages with some fabulous new photos from our last two productions, Murder at Crimson House and Little Red Riding Hood and the Three Little Pigs! Relive all the excitement or see what you missed out on. It’s all there in glorious technicolour! 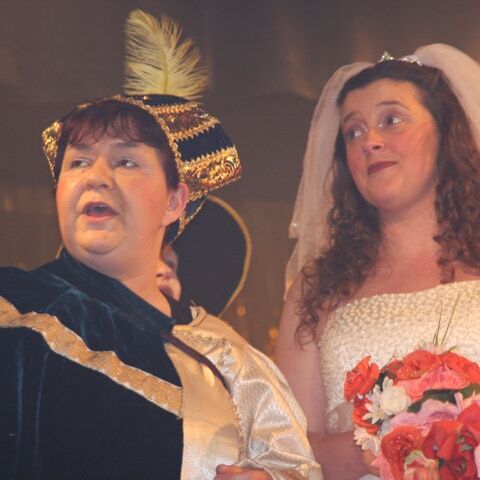 This website and its content is copyright of St Stephen’s (Soundwell) Drama Group - © St Stephen’s (Soundwell) Drama Group 2019. All rights reserved.